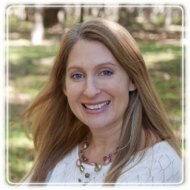 San Antonio Therapist: Christina Russell - Therapist 78258. Christina has 16 plus years of counseling experience working with couples, individuals and families from a professional and Christian counseling perspective. Christina places a significant emphasis on creating a secure, inviting environment to process and heal in. Christina is a member of the American Association of Christian Counselors (AACC). This organization offers resources and support to Christian Counselors. Christina follows ethical guidelines set by the state of Texas, by the AACC and by the National Board of Certified Counselors. She continues to further her development as an effective counselor through continued education and a daily relationship with Jesus Christ. 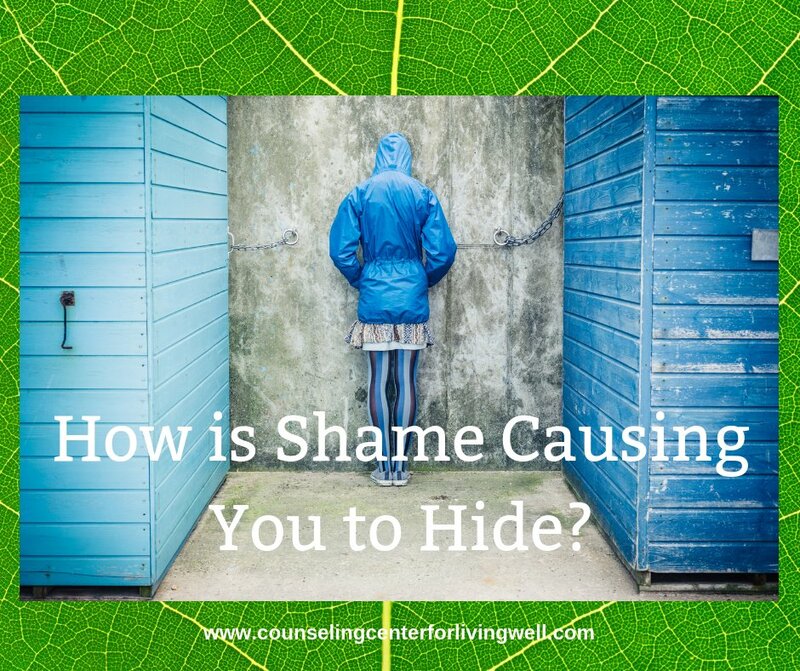 Follow Christina on FB at fb.me/cclivingwell to read helpful tips and posts on topics like difficult emotions, shame, marriage, and the concept behind living well.